What if I told you that there’s a website where you can download, print and distribute children’s books for free? That’s exactly what Book Dash aims to do: improve access to affordable books on a mass level. It does this by following a simple book-creation model that brings together creative volunteers to create the books. They are all original, South African stories; made for South African children. 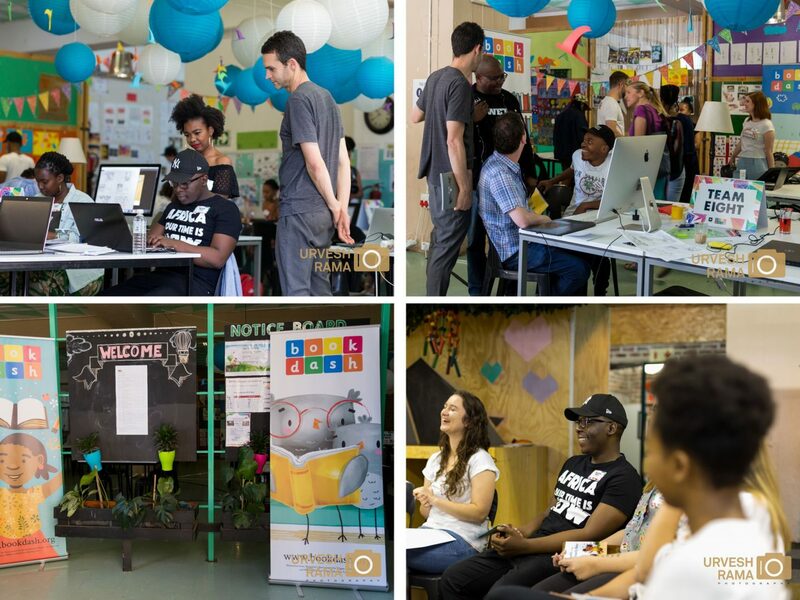 I had the privilege of being part of the support team, as a social media storyteller, on their Johannesburg Book Dash Day on October 27th at the beautiful Streetlight Schools: Jeppe Park. It was the 12th Book Dash Day held, since the first one in 2014. Book Dash days happen approximately once a year in Johannesburg, Durban and Cape Town. On the 12th one, there were 9 teams of creatives each making a brand new book (in 12 hours) that would join the already 108 books made on their site. 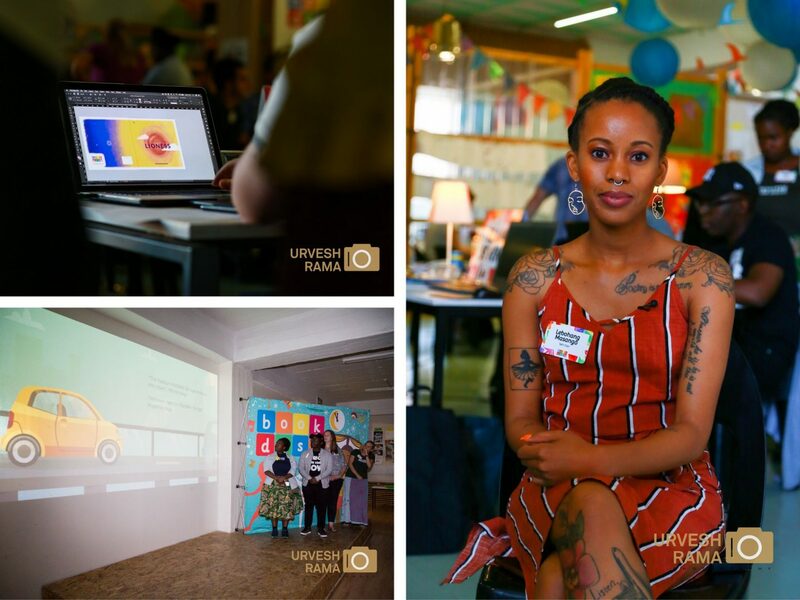 It was one of the most inspiring days of my life: being in a room of fellow creatives and supporters volunteering their time and talents to try and make an impact on the reading culture in the country. What makes it even more special is that because the books are open-licensed, anyone across the world can also have access to them, and translate them into other languages. I’ve been very vocal about how I believe in the power of reading to our children. 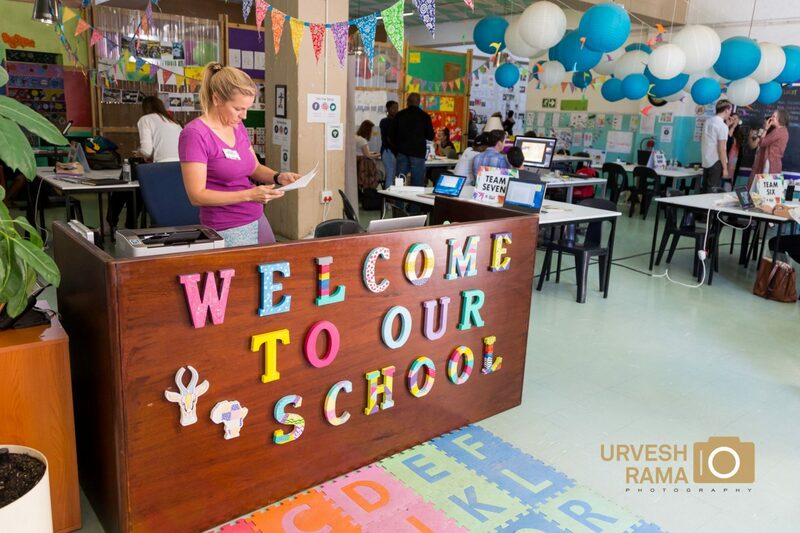 The South African Book Development Council reported in their National Reading Survey that “having as few as 20 books in the home has a significant impact on propelling a child to higher levels of education”. I know that I’m in a privileged position to be able to regularly buy new books for Kai to enjoy. Now, imagine there are parents out there who can’t even realistically think about buying books for their children – especially when they’re classified as leisure books. South Africa’s current book ownership is very low and illiteracy levels are high. The country’s in need of higher book development. Unfortunately, the traditional method of publishing can’t cope with the number of books needed to address this problem. Normally the time the book reaches the shelves, it’s too expensive for the majority of South African parents. 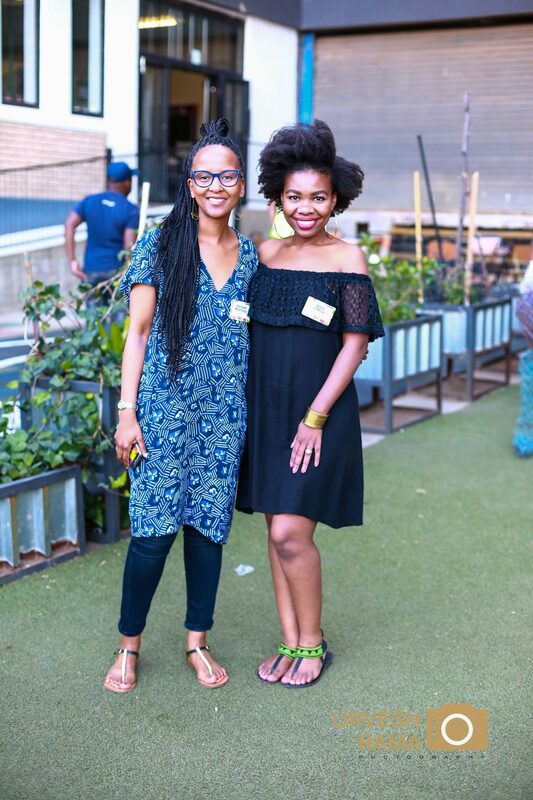 Founded by Arthur Attwell, Michelle Matthews and Tarryn-Anne Anderson, Book Dash is an NPO with an honourable dream: every child owning a hundred books by the age of five. All of the books created on a Book Dash Day are of high quality, as the volunteers go through an application and selection process, then teamed according to their strengths and compatibility to create the best set of new books. 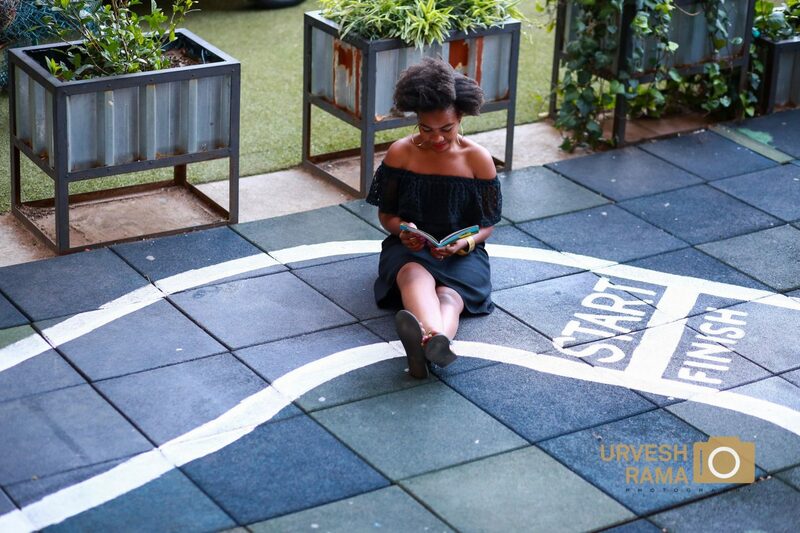 So far, Book Dash has printed and distributed 3,800,000 of their books across South Africa. In order to realise their dream of every child owning a book by five, they would need to up this number to 600 million. After seeing the benefits of reading from a young age in my own home, I’m so passionate about this initiative that helps other families with children to enjoy and bond over reading. I think it’s one of the best uses of people’s creative talents. Donate: your donation will go towards creating and giving books away to children. Volunteer: if you’re a writer, designer, illustrator or editor, you can offer your talent to the next Book Dash Day and be part of a team that creates a brand new book. You can also volunteer as a support team member – photographer, videographer, or social media storyteller to capture the event and share it with the world. Join their mailing list to be notified of the next Book Dash Day. Sponsor: if you’re a part of a corporate or organisation that’s looking for a worthy cause to support, please bring this to the attention of the decision makers. It’s a relatively small financial cost for such a big impact. 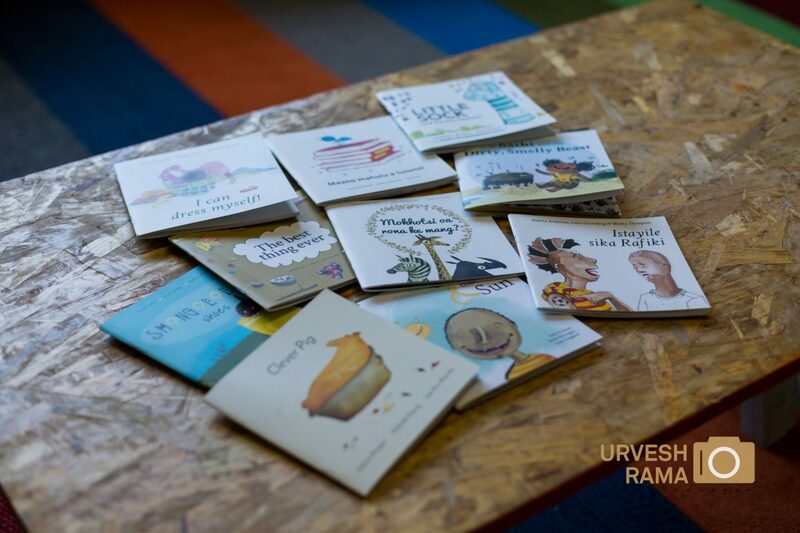 Buy, print, distribute: although the e-copies of the books are free to download and read from your screens, it’s always sweetest giving a child a hard copy. The aim is to get more books in the hands of South African children, in order to meet their mission. The books are super cute, portable, short and ideal for reading aloud to. As the holidays are coming around, they’d make some great gift ideas for little ones in your circle. All photography by Urvesh Rama.